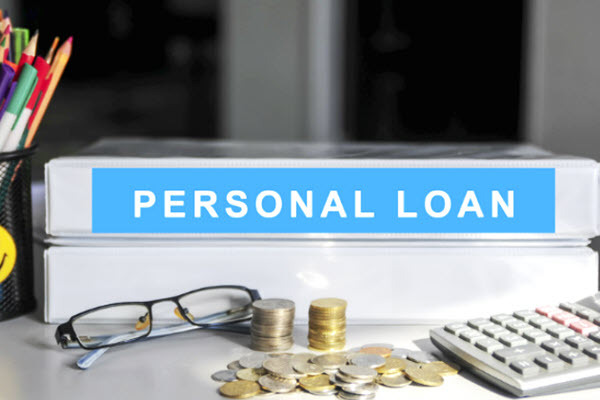 Finance’s personal loan is now a competitive personal loan, you should consider if you are trying to meet other high-interest loans. This post, we introduce some characteristics that Now Finance’s personal loans provided to customers. 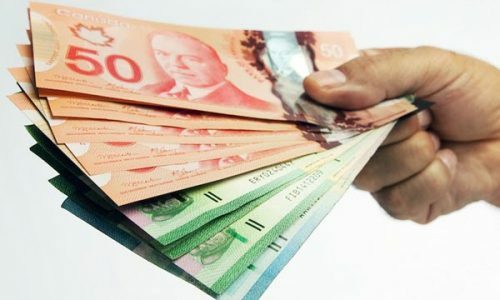 In the previous post, Info Credit Free introduces people to some of the necessary information that is useful for getting Latitude Loans personal loans in Australia, to get more information people can read the article You can get the Latitude personal loans at least $3,000. Now, let find knowledge about the Now Finance personal loans in the post today. Each individual loan meets different needs. So carefully consider your needs to choose a loan that best suits you. Debt consolidation loan. This is a perfect option if you have unpaid debts from your credit card, or other personal or credit loans. With this loan, you can withdraw your debt consolidation loan to pay off your debt with a manageable payment. Travel loan. Are you looking forward to a long trip? This travel loan can help you spend some money when traveling or even help you buy tickets. Car loan. If you want to buy a new car or upgrade your existing car, this loan is a great option. Home improvement loans. For the purpose of creating your home, you can borrow up to $ 40,000 to add a new room, upgrade your backyard or renovate your bathroom. Dental loan. Customers can accept loans of $ 5,000 to $ 40,000 for dental surgery, cosmetic surgery or even cover the cost of laser eye surgery. Loan for the funeral. The funeral cost of a loved one can be difficult, don’t worry, with a quick financial solution you will be supported. Other loans. Includes loans for career development, weddings and even loans for veterinary bills. There is a competitive fixed interest rate. Customers will be charged a fixed fee of 9.89% p.a. Tenor. Customers can choose to pay their loans for a period of 1 to 7 years. Flexible repayment method. The demand for payment of debt depends on you, the terms of choosing flexible payment methods. Customers can also make additional refunds without having to worry about penalties or fees if the loan is paid earlier than expected. Redraw. 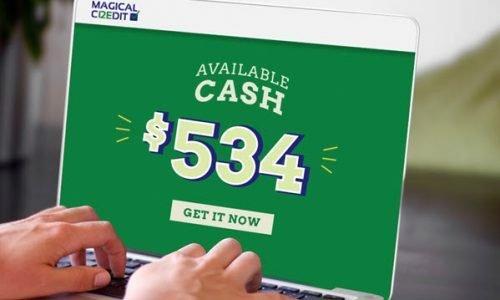 Customers can redraw any additional refunds using the convenient redraw utility attached to this loan. There is a minimum of 200 dollars to redraw in the branch. Customers are provided with personal loans ranging from 5,000 to 50,000 dollars. This post is about Now Finance personal loans. We provide this information to offer you some of the necessary information that is useful for getting the Now Finance personal loans. 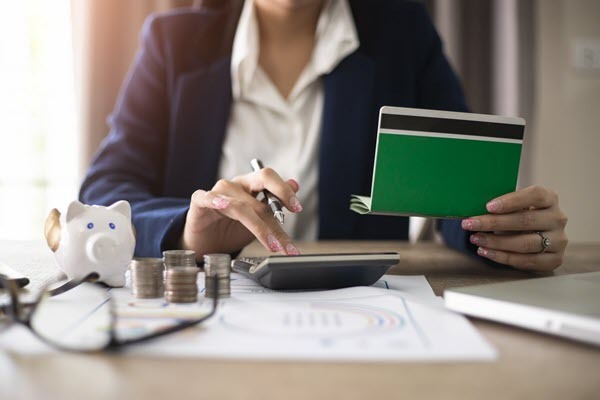 Also if you are looking for information about the personal loans from MyState Bank, please refer to Somethings you should know about the MyState Bank personal loans are the best choices for you link we just provided in the previous article. 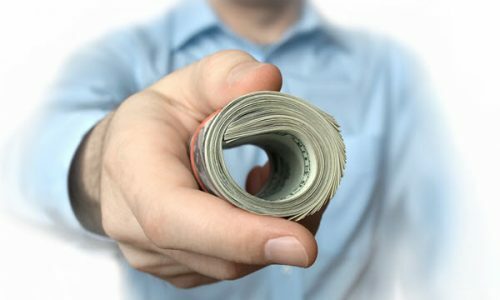 Should you get payday loans for bad credit? Where and how to do it?